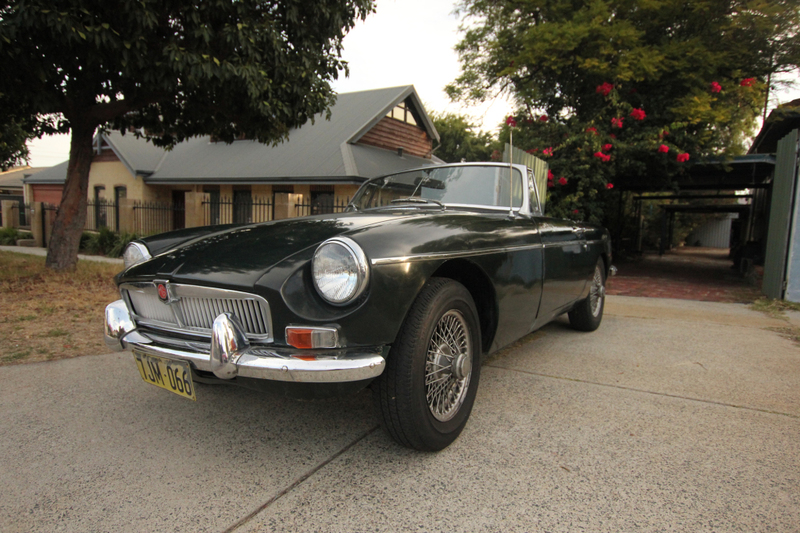 WA - Perth Metro - Mustang an MGB for hire - Call Us! 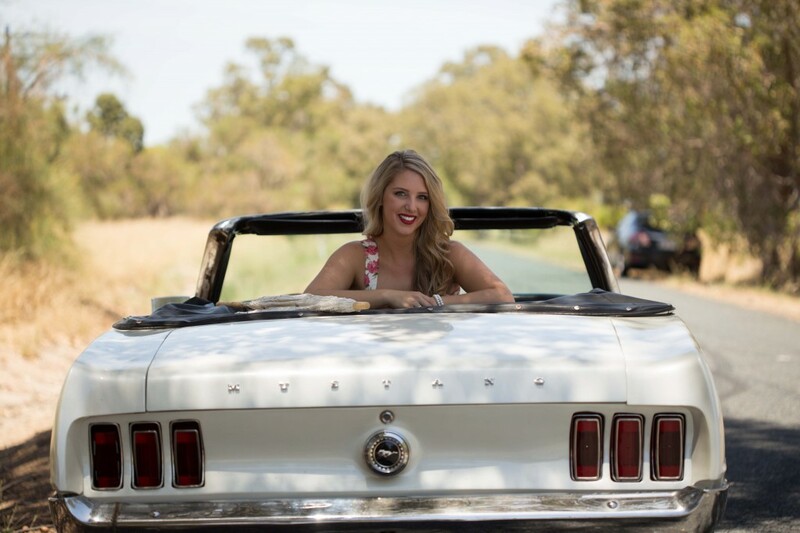 Vintage and Classic Mustang and MGs for self-drive rental in Perth, WA. 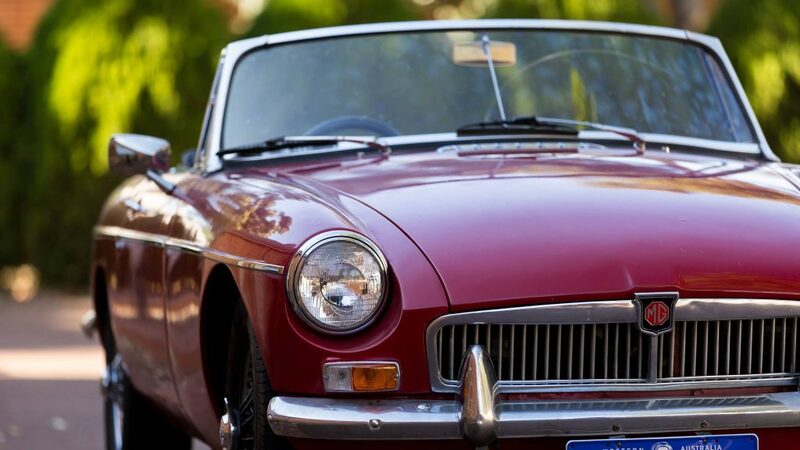 We have two of the most desirable vintage and classic cars – an awesome V8 Mustang convertible from the sixties and a cute little MGB Roadster convertible. 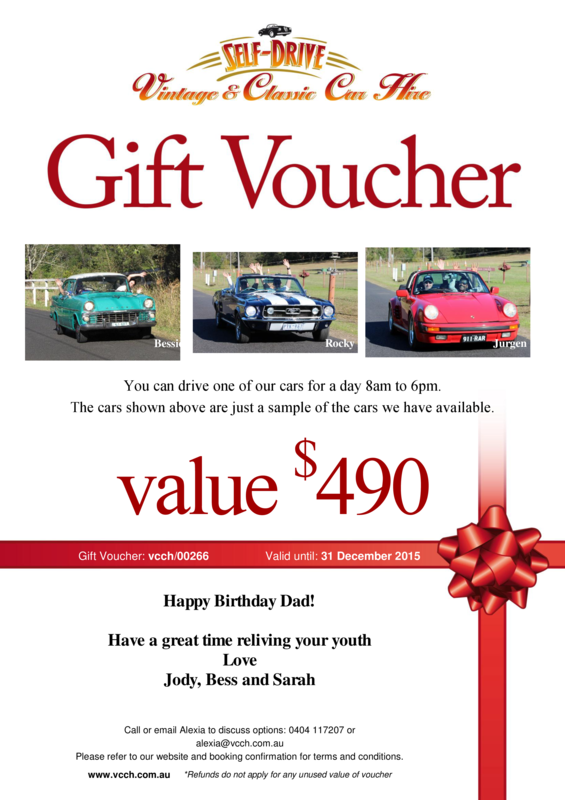 Enjoy cruising the great roads around Perth in these convertibles with the wind in your hair. The MGB seats 2 and the Mustang 4/5 – no, not four fifths of a person, but 4 normal size and 5 with a littlie thrown in. Both roof off or roof on. Your choice. 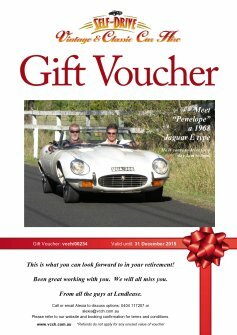 Vintage and Classic Car Hire was established in 2008 and has completed over 3,000 hires of privately owner classics for you to drive. There are over 50 vintage and classic cars from the fifties, sixties, seventies, etc. nationally. Better still, give them the surprise of their life!! Walk them to the owner’s home (all our cars belong to private owners) and watch their face when they see the car of their dreams all polished and gleaming in the driveway. Then see them grin in disbelief when you tell them that the car is theirs to drive for the day! 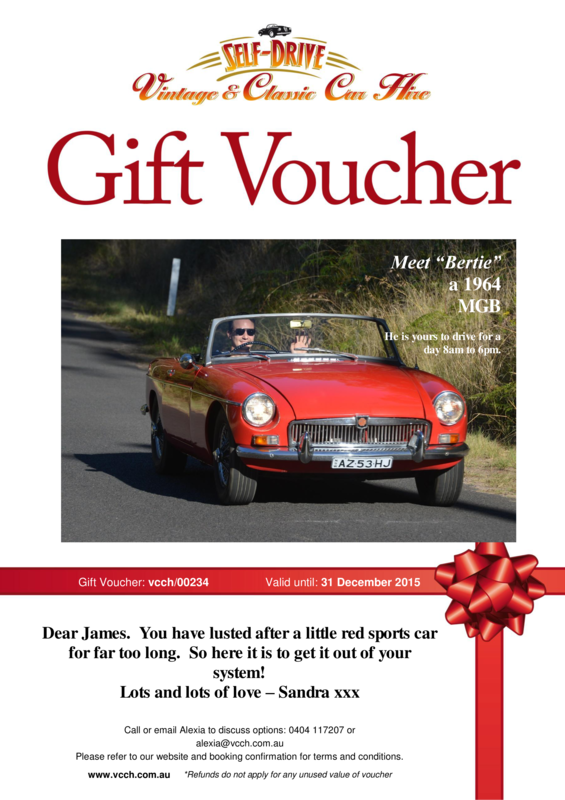 Our Gift Vouchers are valid for 12 months. 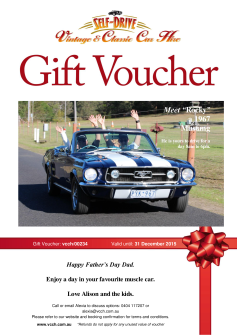 You can choose a gift voucher for their specific car or one where they can choose their own vehicle from our fleet. They can also change their vehicle choice at any time. Our day hires run from 8 am to 6 pm and include fully comprehensive insurance and 200 kms of driving. Extra kms can be purchased and additional drivers can also be added. 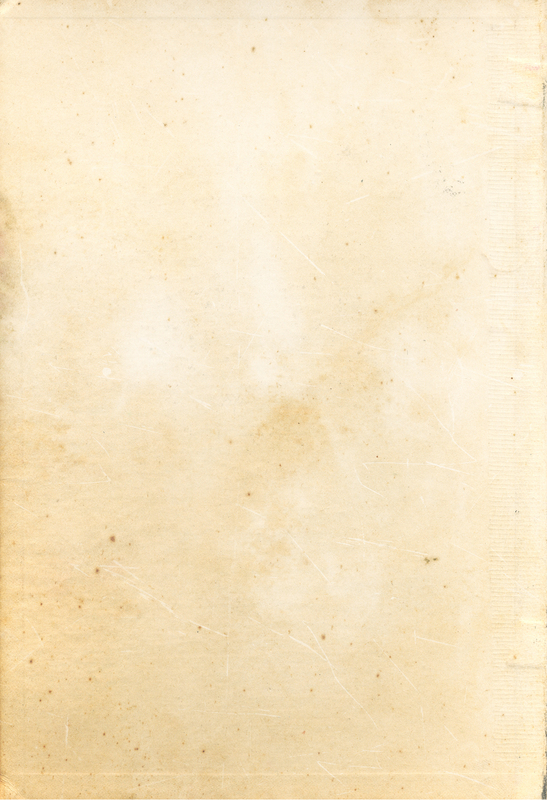 Oh, and if the weather is too wet or too hot, we will happily defer the hire to a another day. Choose your car from the list below, then use the drop down menu to book dates or purchase gift vouchers direct from each car’s page. Any problems at all give us a call on 0404 117 207, no texts to this number though, please.